We educate our clients about financial concepts and take the mystery out of investing. 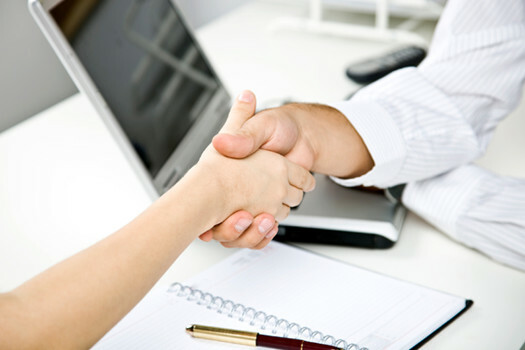 Client Care: We cater to the needs of our clients by putting their interests before our own. We strive to keep you updated with all the latest happenings in our office.